Macular degeneration (MD) is a condition which affects the macula, a small area at the centre of the retina which sits at the back of the eye. 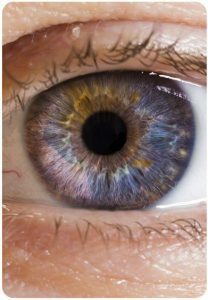 The macula is responsible for what we see straight in front of us, allowing us to see fine detail for activities such as reading and writing, as well as our ability to see colour. The condition is most common in people over 65. Vision can be severely affected if the cells of the macula are damaged and stop working – this is known as age-related macular degeneration (AMD). Symptoms include blurred vision or distortion, with straight lines appearing wavy and objects appearing to be an unusual size or shape. In more advanced cases, sufferers develop a blank patch or dark spot in the centre of their sight which makes reading, writing and recognising some objects difficult. There are two types of AMD, dry macular degeneration and wet macular degeneration. Dry macular degeneration tends to develop gradually and causes no pain. While no one knows exactly what causes the condition, it has been linked to heredity and environmental factors, like diet and smoking. In some cases, dry macular degeneration can progress into wet macular degeneration. Wet macular degeneration is caused by the growth of abnormal blood vessels within the retina, leading to a build-up of fluid, bleeding and scarring. Wet AMD can cause serious visual loss in a much shorter space of time than dry AMD, sometimes within a few months. The most common and effective treatment for wet macular degeneration is known as anti-VEGF (vascular endothelial growth factor) theory. This is an injection of a drug into the eye that controls the build-up of fluid under the retina. In normal patients, VEGF is a healthy molecule which promotes the growth of blood vessels. However, when the VEGF works less effectively, new blood vessels in the choroid layer (behind the retina) are weaker and so leak into the retinal layers. The anti-VEGF injections prevent new blood vessels from forming behind the retina, so there are no weak blood vessels to leak and cause the symptoms of wet AMD. The injections are not a cure for AMD, but they may stop it from getting worse. In some cases treatment for macular degeneration may improve sight, providing treatment is started at an early stage of the condition. 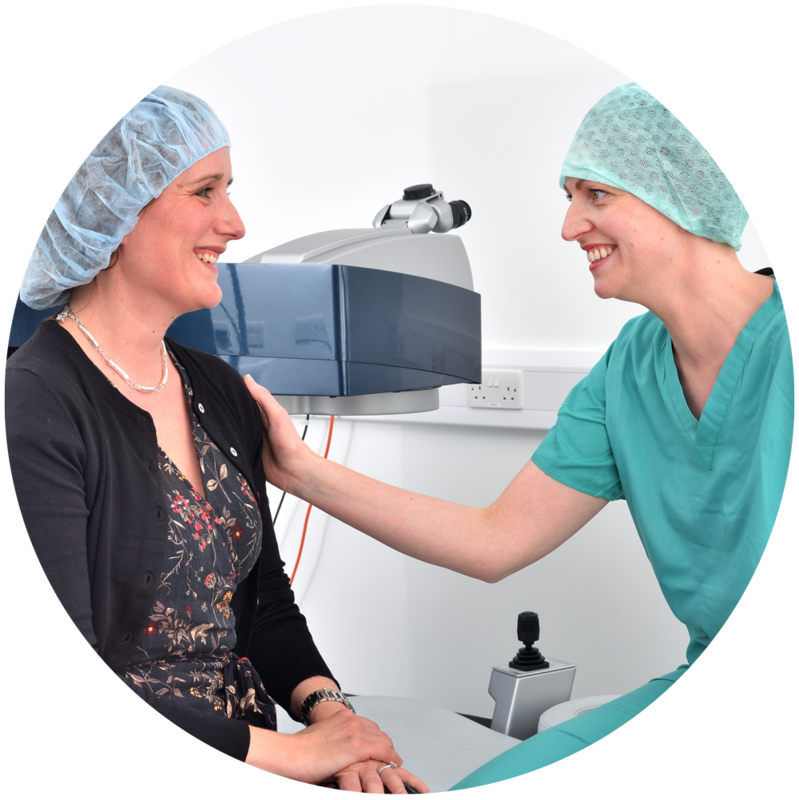 If you’d like to make an appointment to discuss macular degeneration, get in touch with our eyecare experts today. The injections are usually carried out as a day-case or out-patient procedure, with no overnight stay in hospital. They are usually performed under local anaesthesia, which means that you will be awake during the procedure. 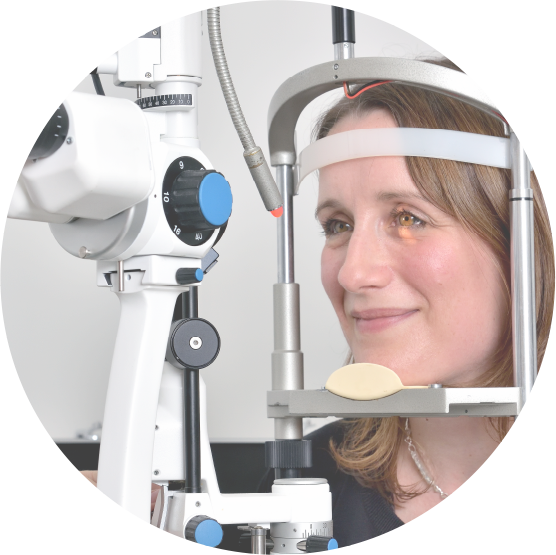 Your consultant will discuss the benefits and associated risks of injections for wet AMD, together with any alternatives to the treatment.at your initial consultation. On the day of treatment, you’ll be given local anaesthetic eye drops before the injection, and the area around your eye will be cleaned with an antiseptic. 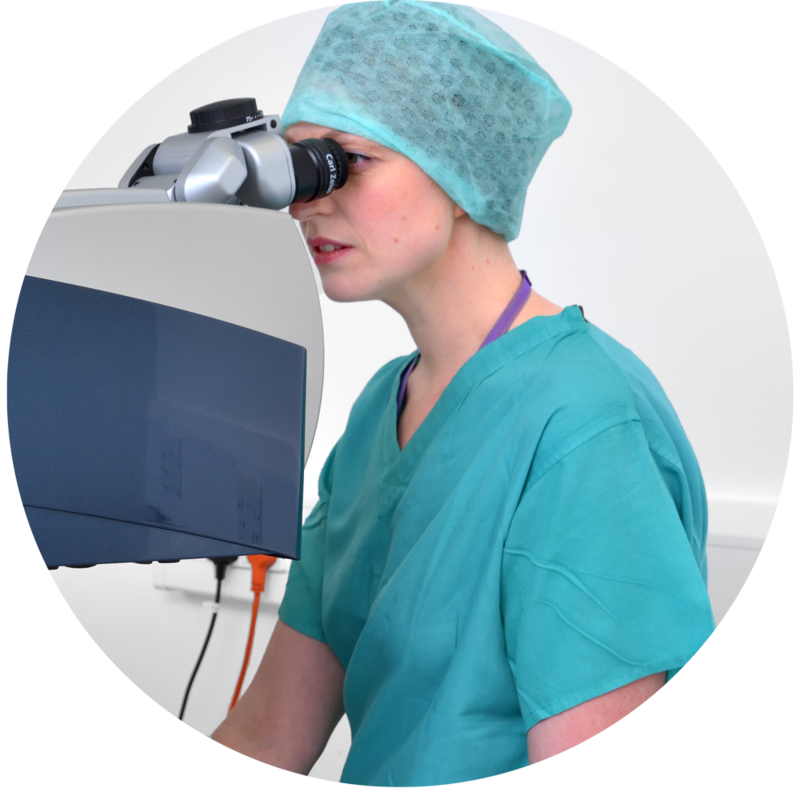 Once the anaesthetic has taken affect, your consultant will inject the drug through the wall of the eye. The injection takes a few minutes and you’ll usually be able to go home about an hour later. You may need regular repeat injections for the treatment to be successful – please ask your consultant for further advice. Injection for wet AMD is a relatively new treatment. Like all medical procedures, there are risks as well as benefits. Although a rise in pressure within the eye is expected immediately after the injection, occasionally an incision is required to release fluid from the eye if the pressure is too great. In rare cases the inside of the eye can become infected. This can be serious and can lead to permanent loss of vision – antibiotic eye drops are used to reduce the risk of infection. Also in rare cases, the retina can become detached, which may require surgery. The chance of complications depends on the exact type of injection you’re having and other factors, such as your general health. 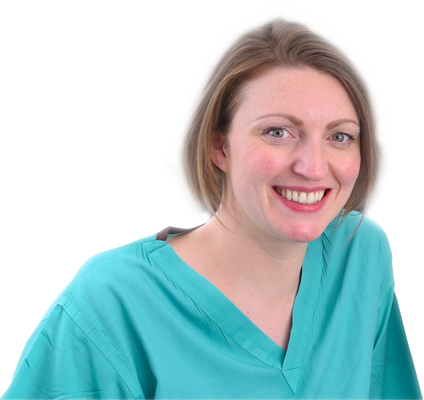 Your consultant will advise you on any risks that apply to you, as well as answer any questions you may have. 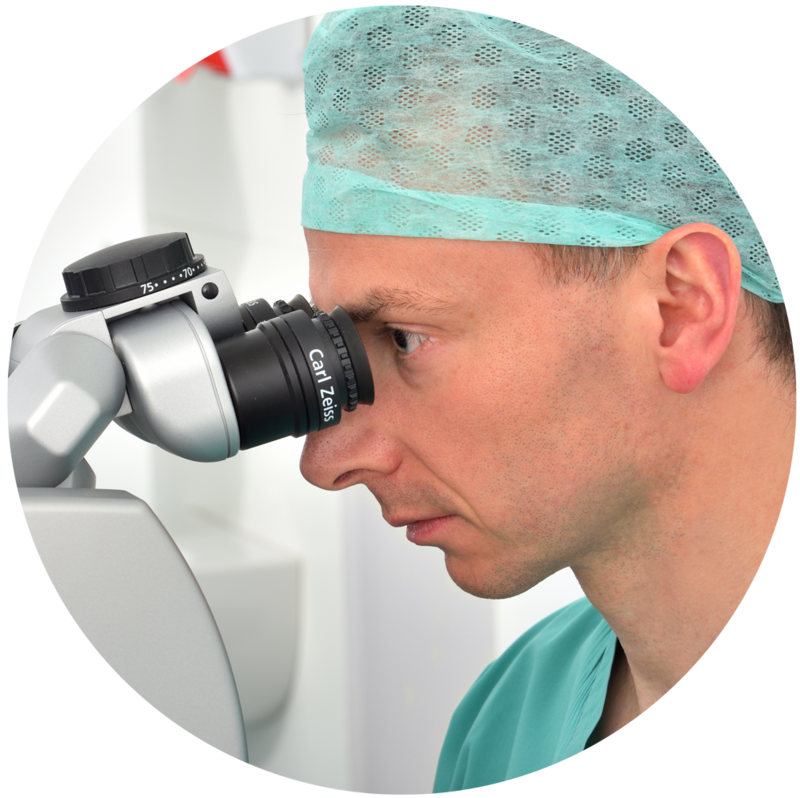 Our expert eye surgeons have carried out over 10,000 eye operations each and put patient care at the heart of their work. Contact us for more information on treatment for macular degeneration.